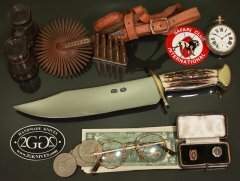 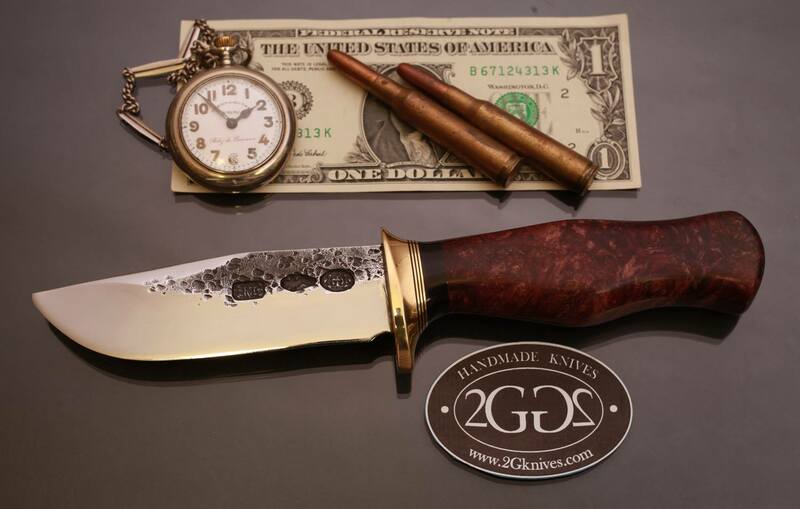 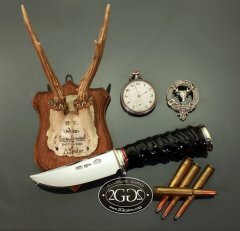 Our hunting knives, inspired by William Scagel. 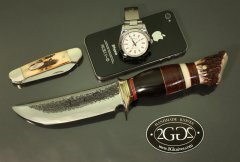 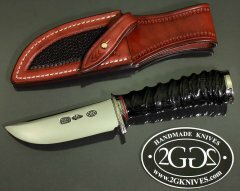 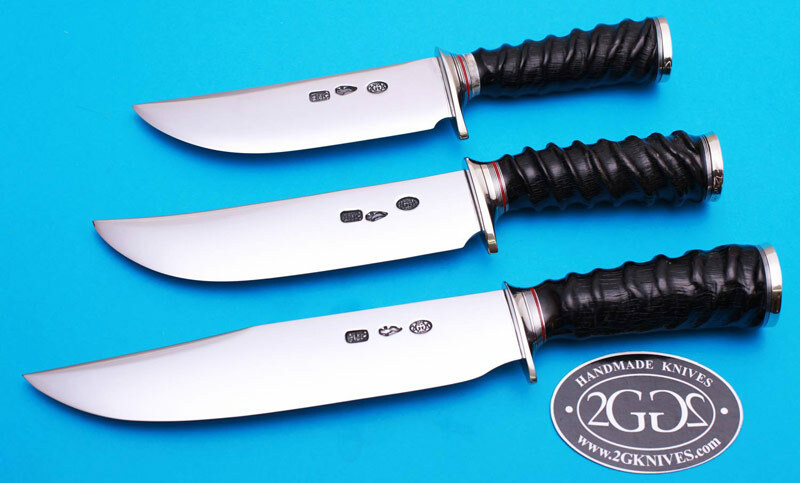 These hunting knives have a convex grind "apple seed" and a silver soldered guard. 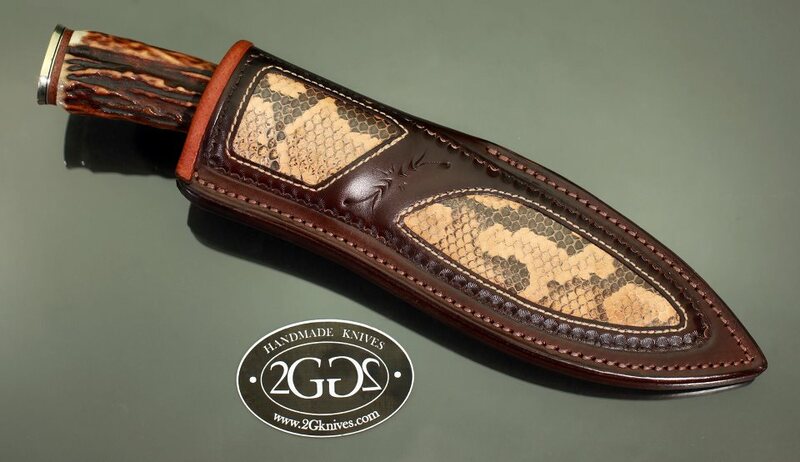 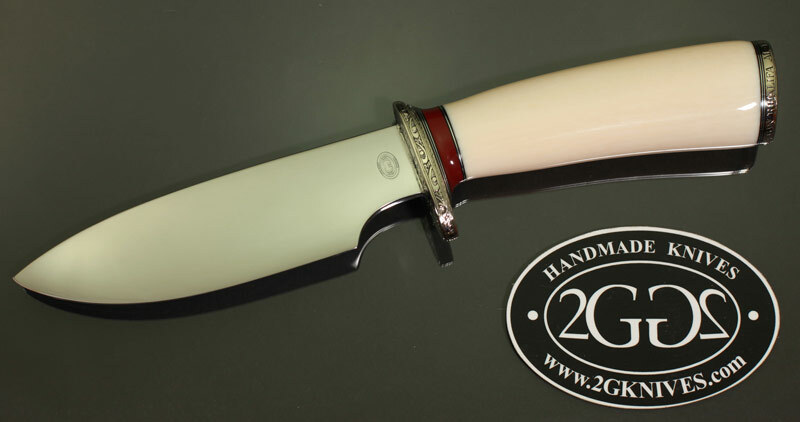 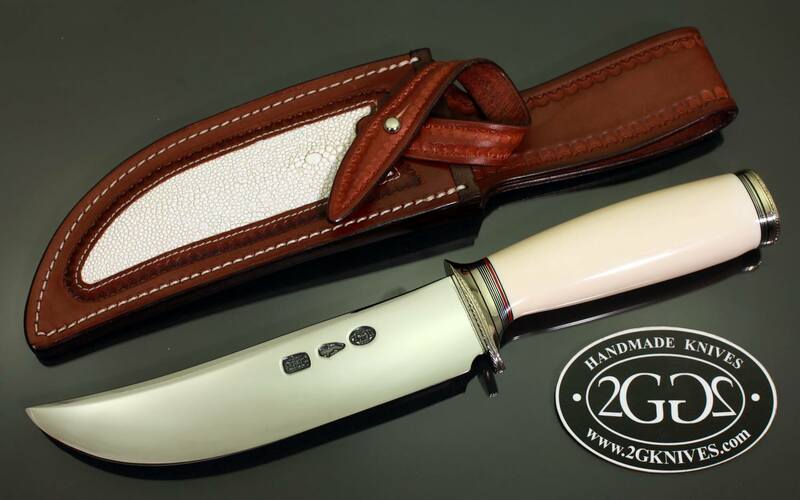 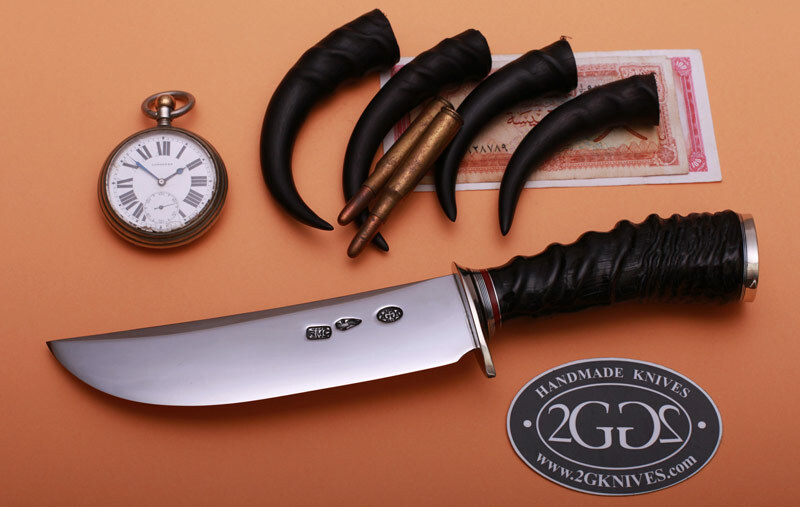 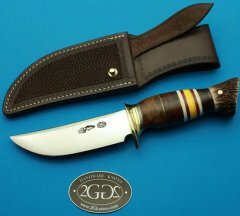 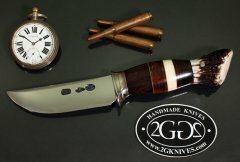 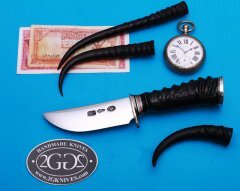 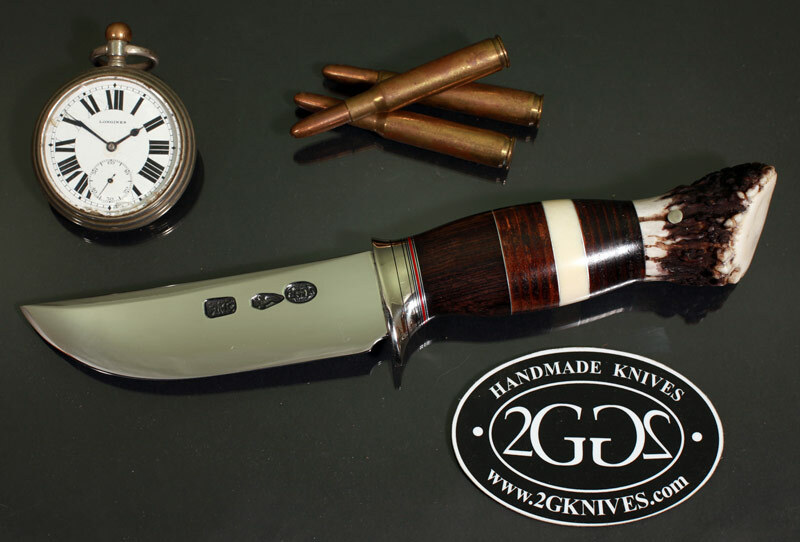 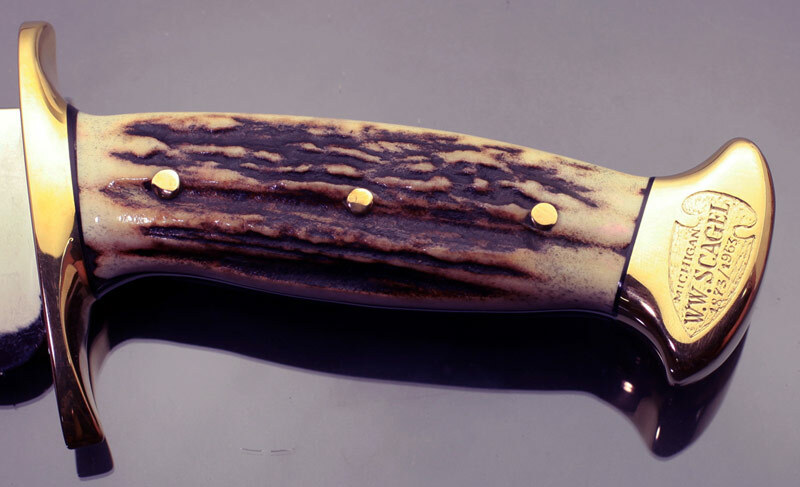 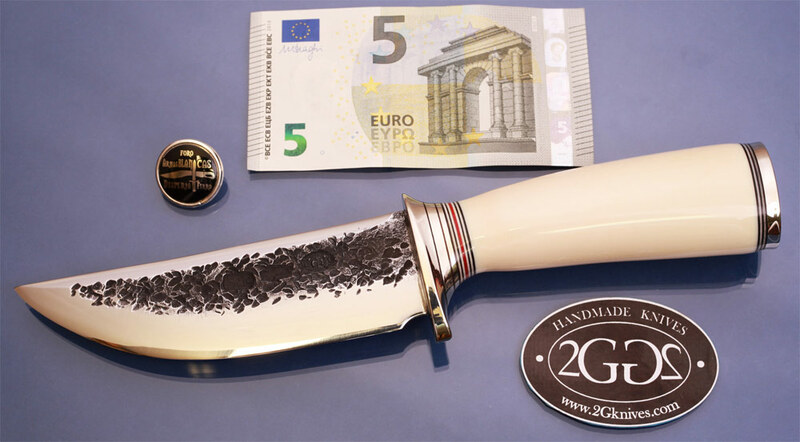 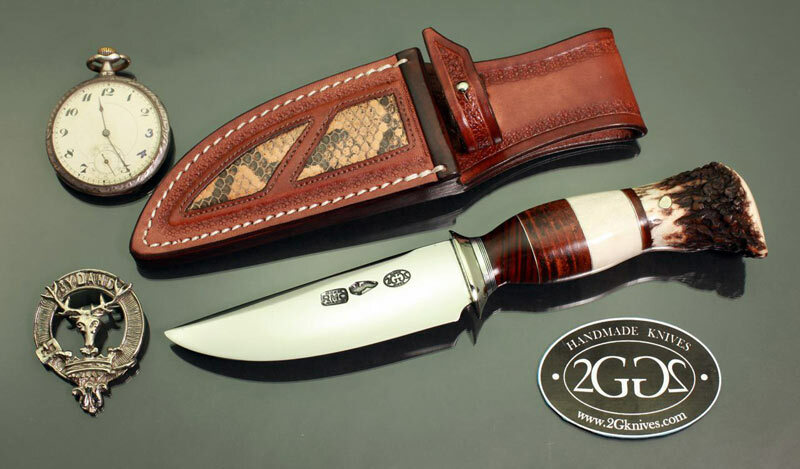 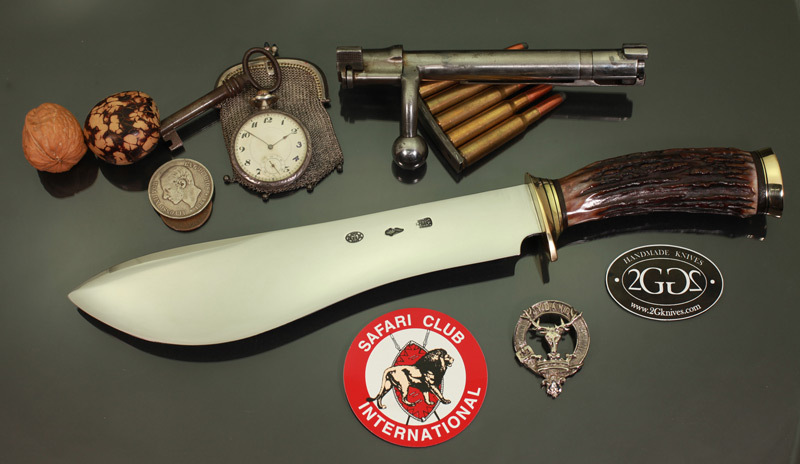 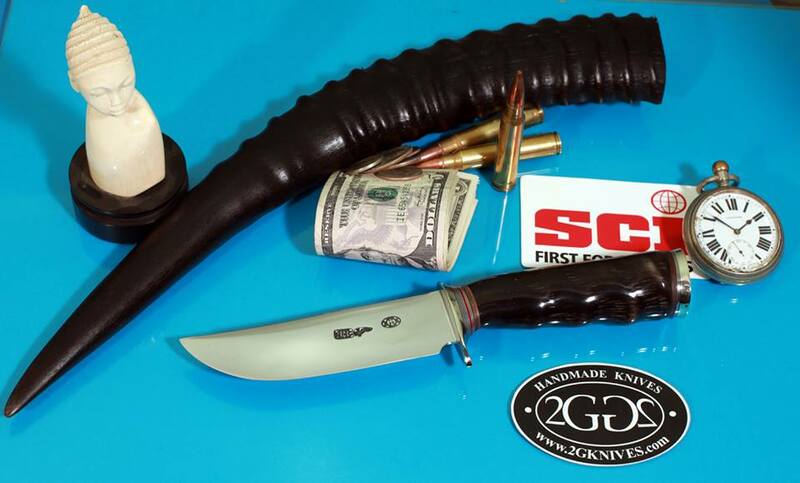 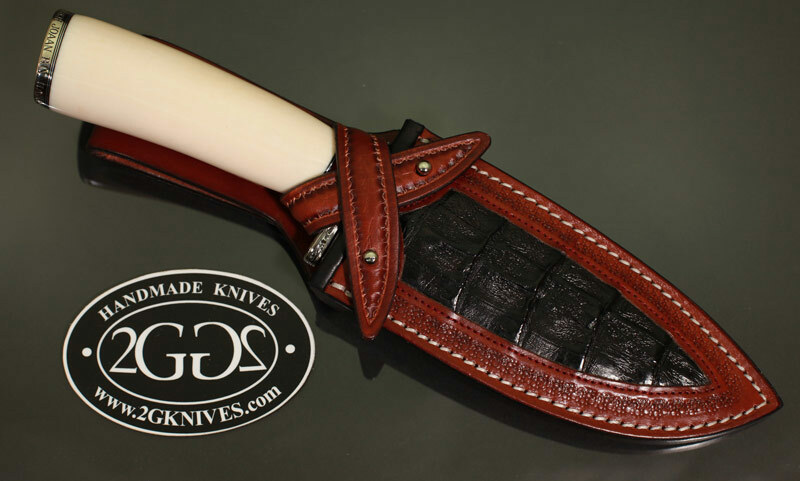 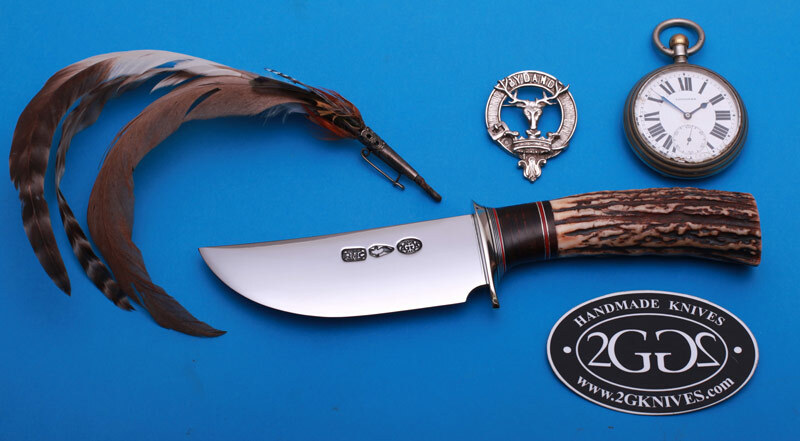 We make these hunting knives to meet exactly your needs, from skinning knives, bird & trout style, small hunting knives up to large hunting cutlass or allround camp knives. 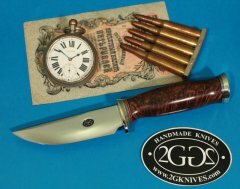 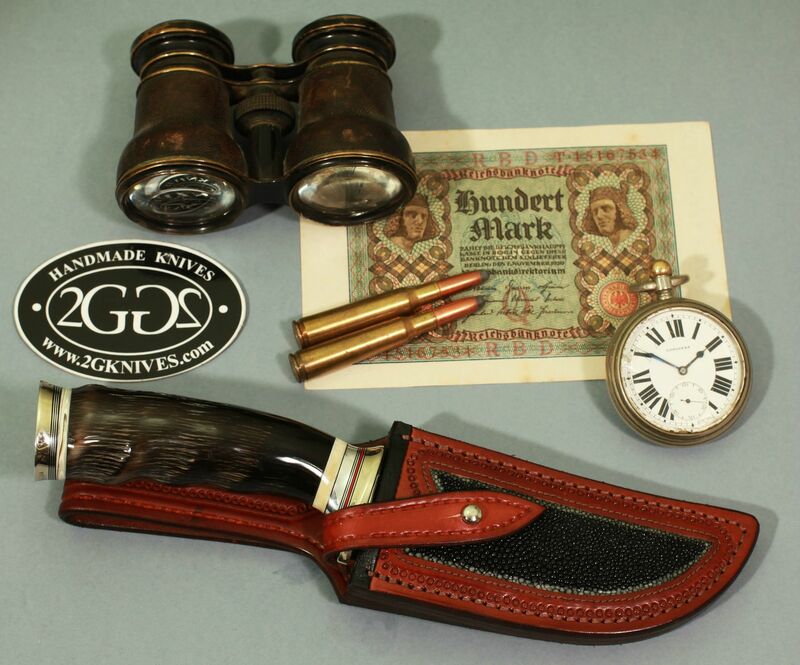 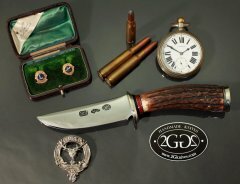 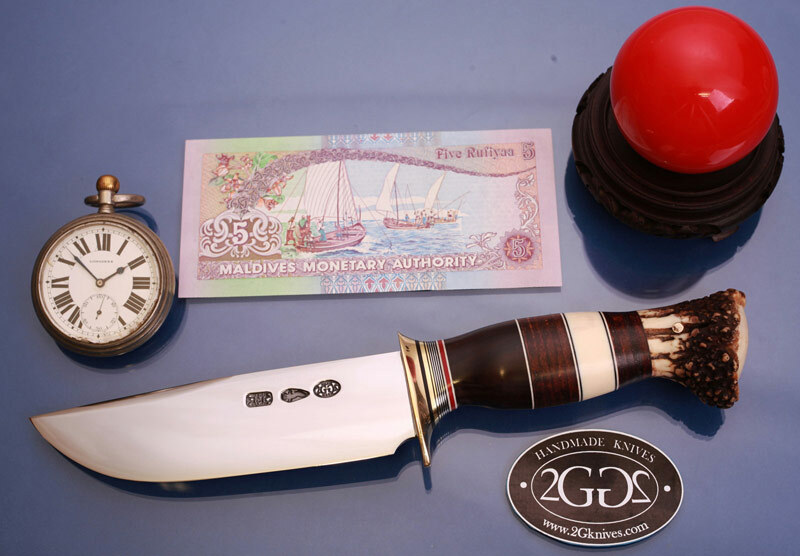 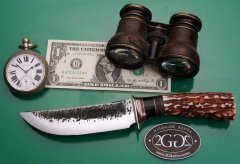 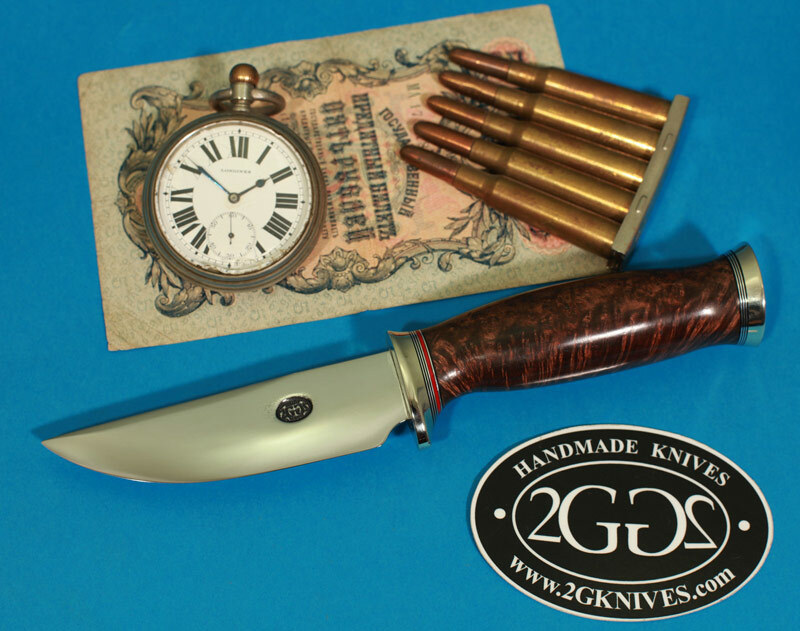 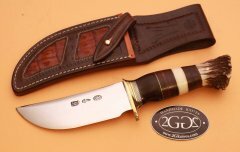 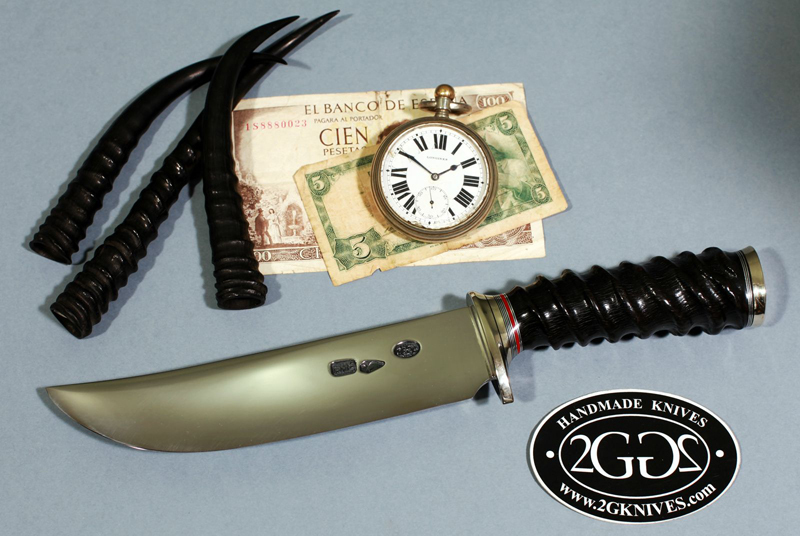 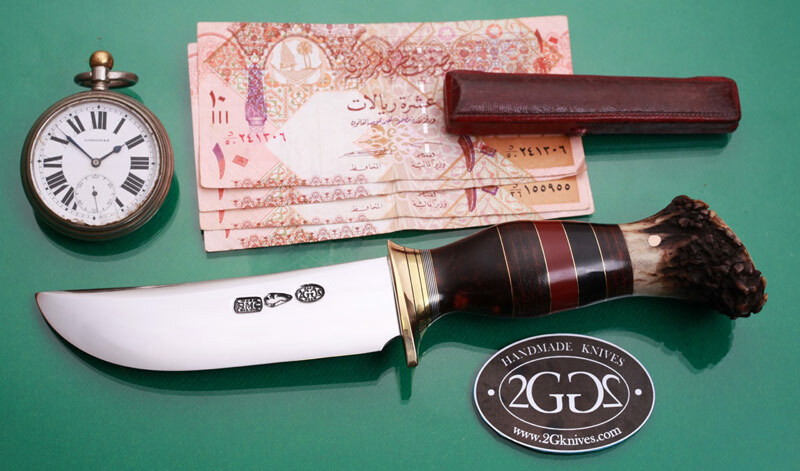 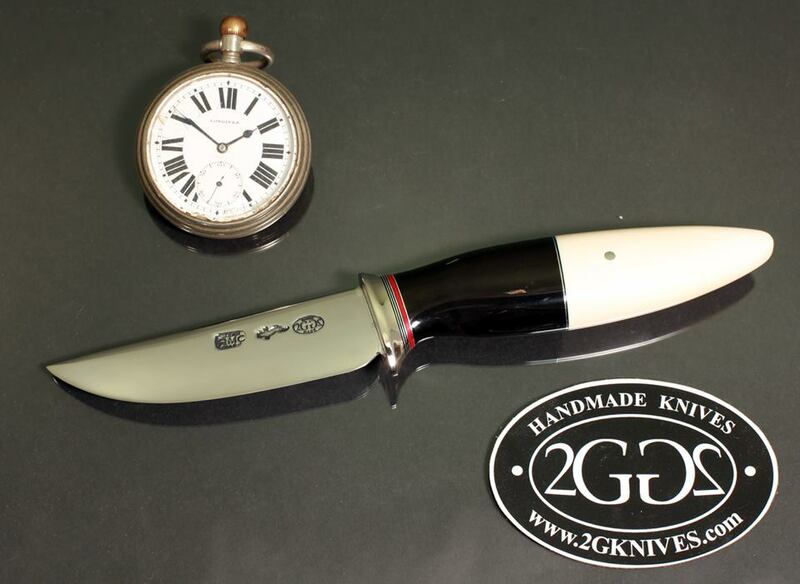 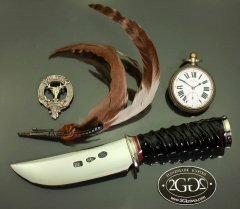 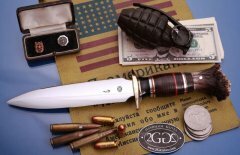 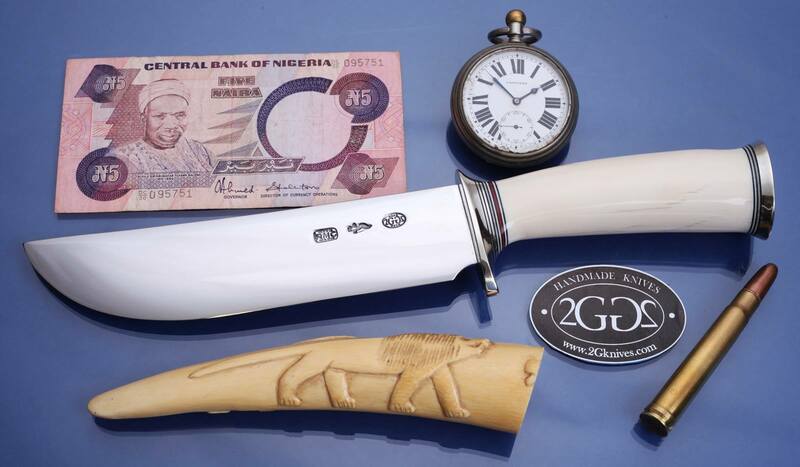 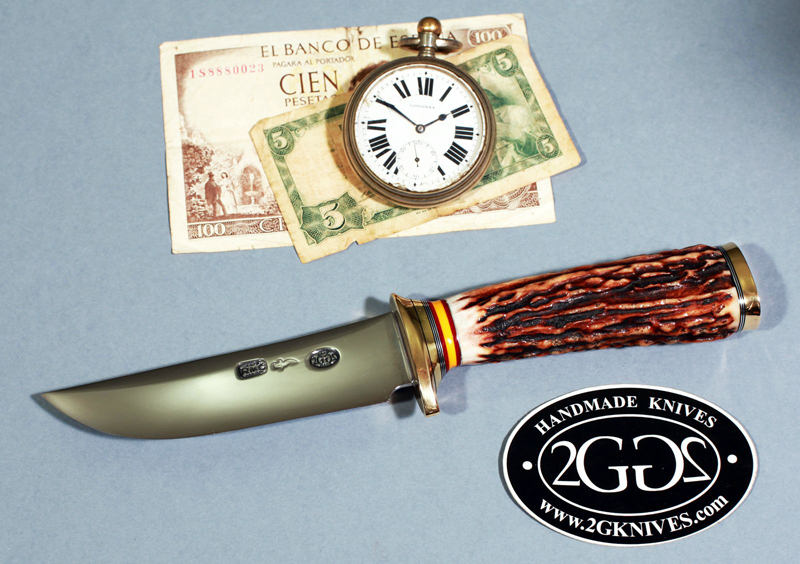 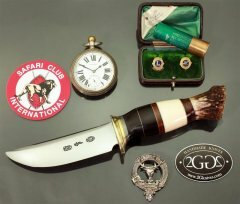 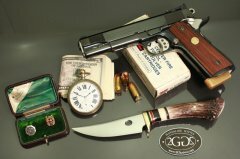 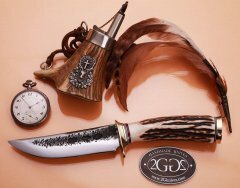 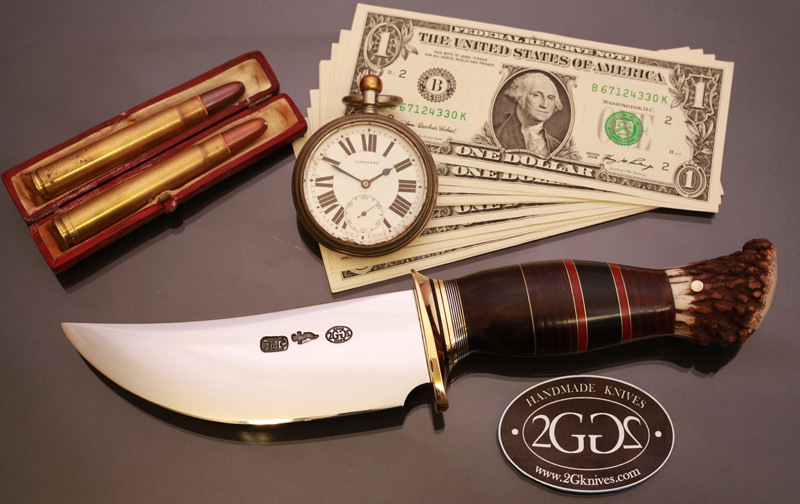 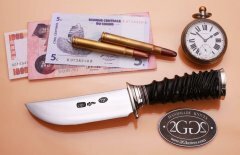 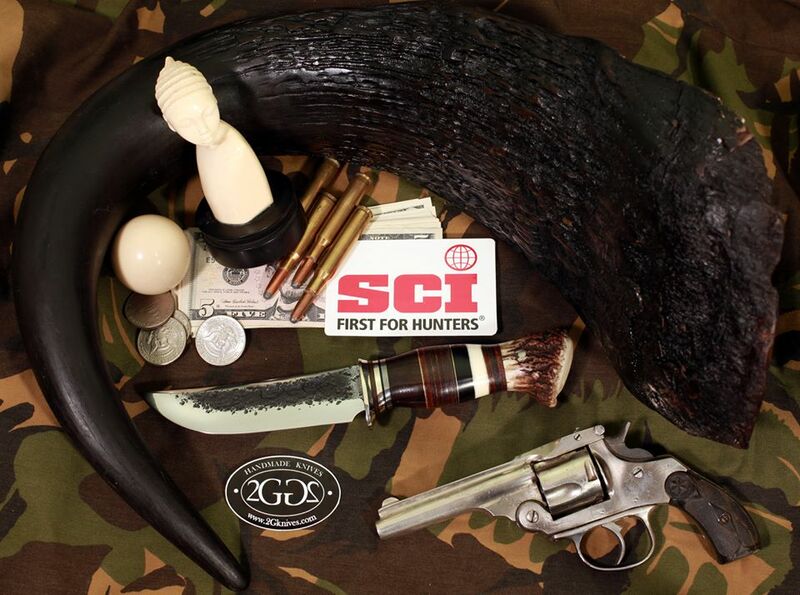 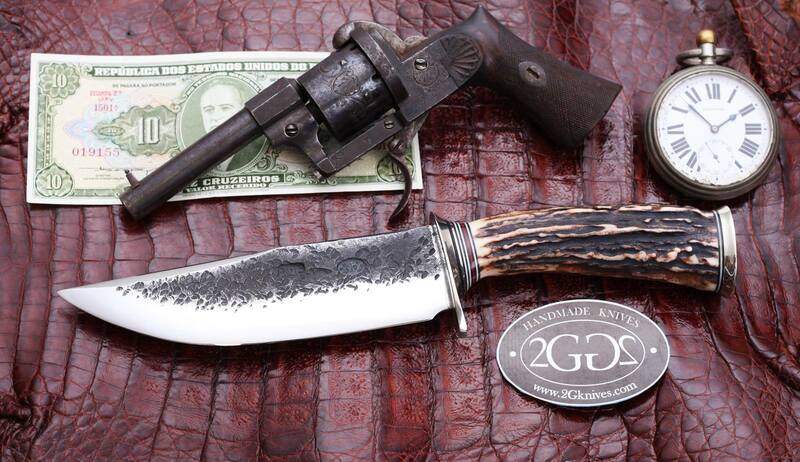 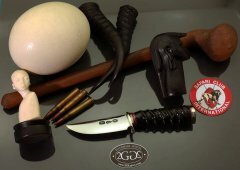 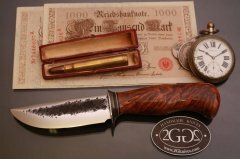 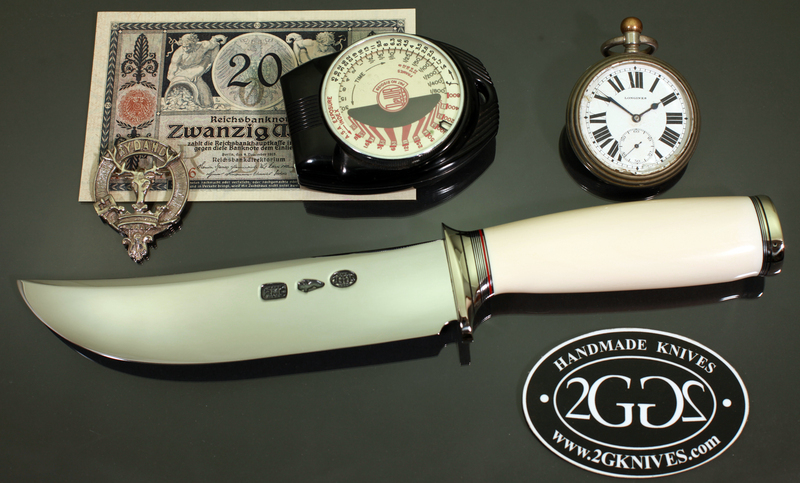 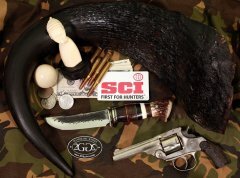 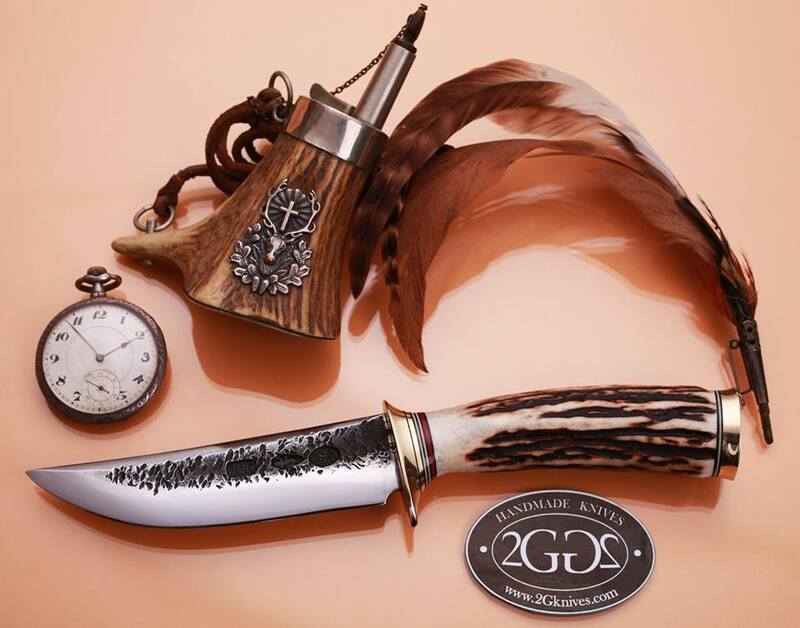 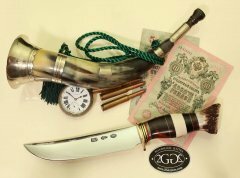 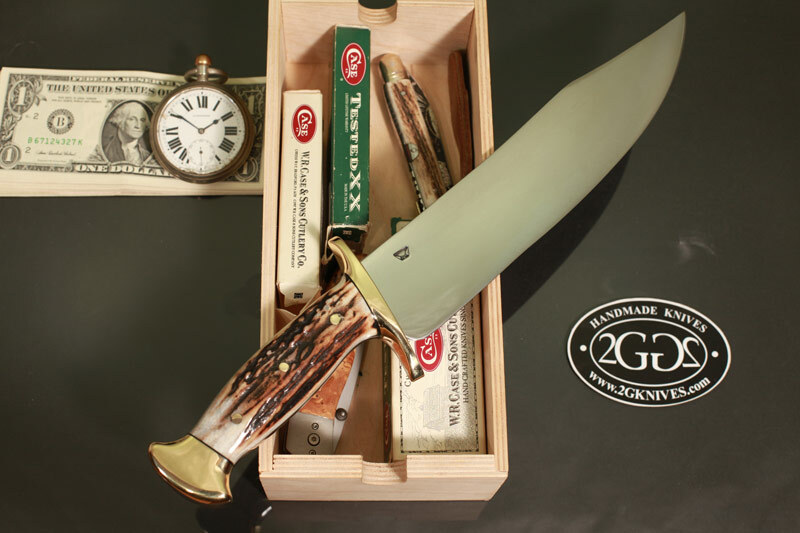 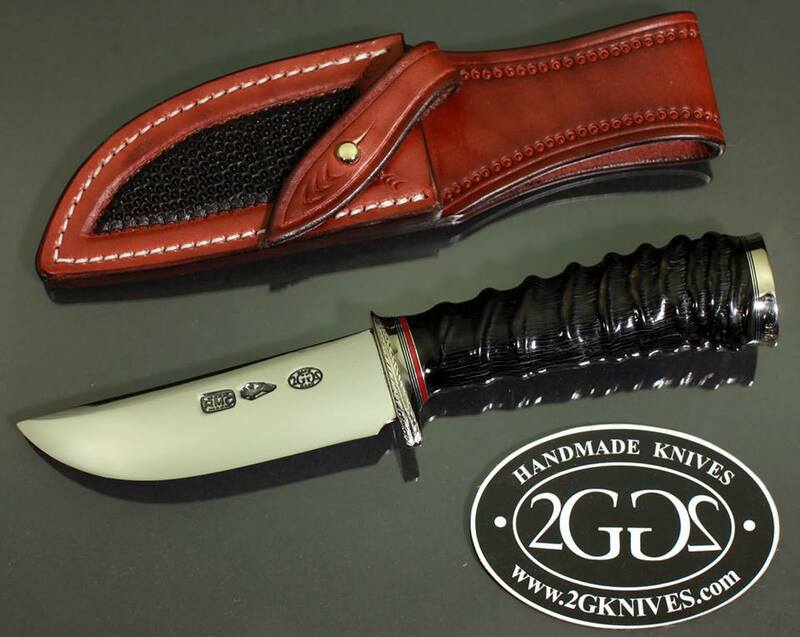 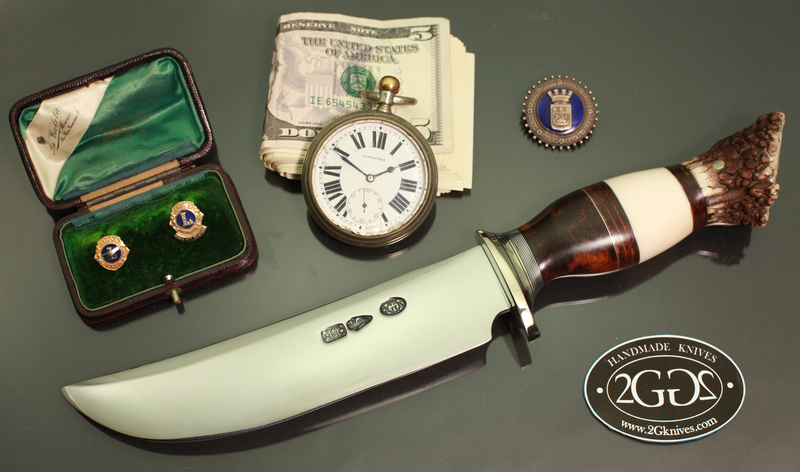 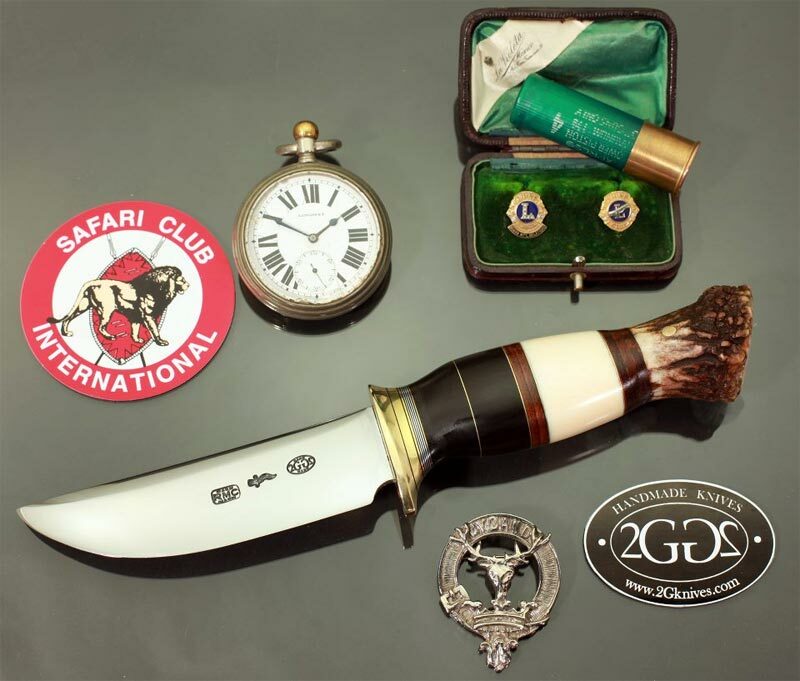 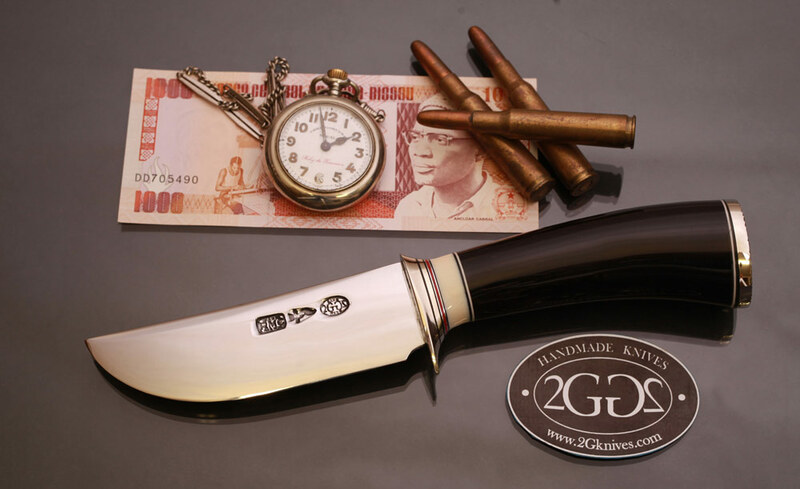 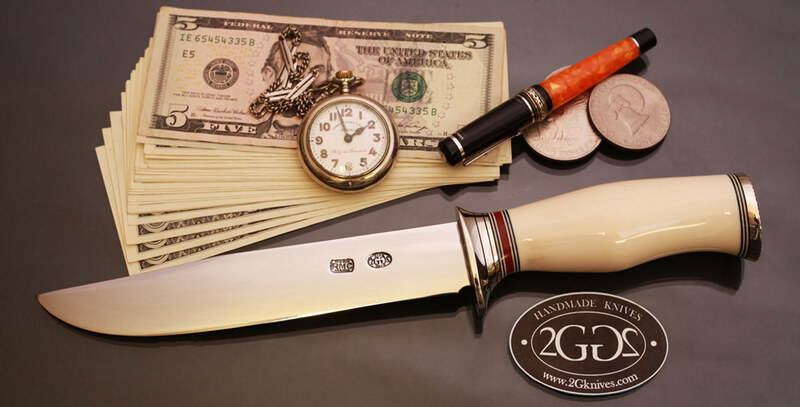 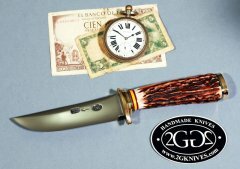 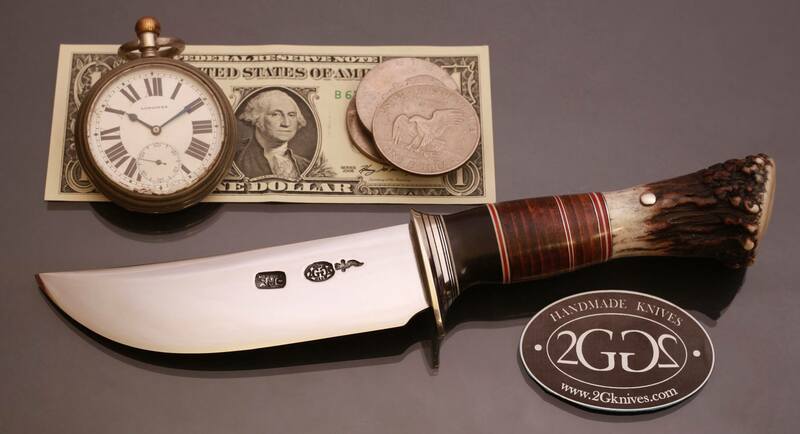 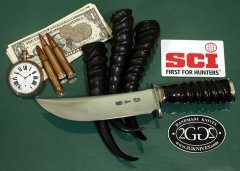 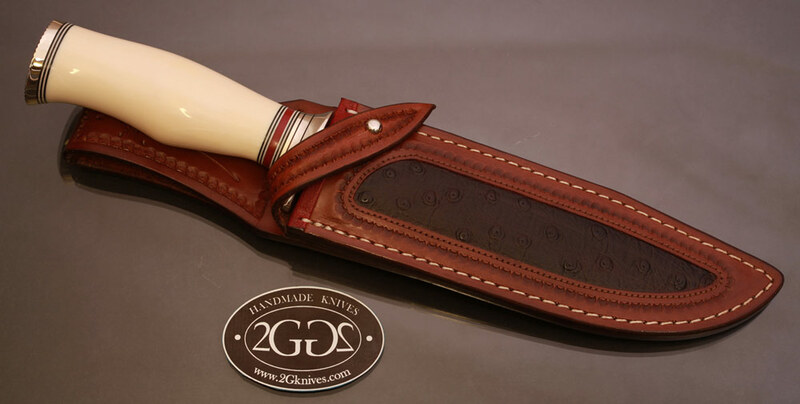 With a 2G hunting knife, you will be prepared for all situations you could find in the field, a value for generations to come.